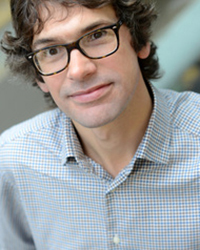 James is the Director of the Centre for Evaluation at LSHTM. He has a broad interest in Evaluation methods. James is Professor in Epidemiology and Evaluation with a focus in social epidemiology and public health evaluation. His primary interest in recent years has been in the socioeconomic epidemiology of HIV/AIDS and tuberculosis and in developing interventions to address these public health issues.